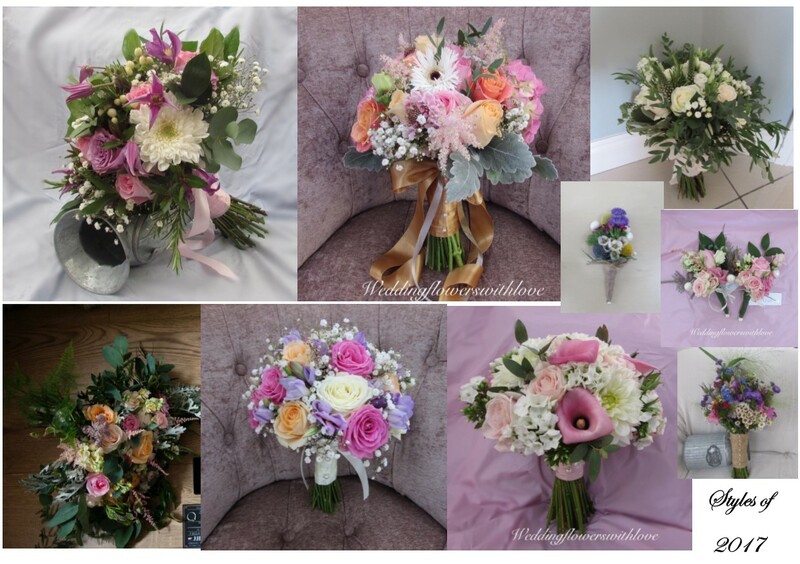 In 2017 I saw an increased request to make many types of styles and colours. For example, previous years fashions have mostly been the 'Posie'. Or in recent years saw the very popular vintage and rustic theme. However, in 2017 I found brides wishing to break the trends and be unique with their own style! So 2017 saw a mixture of colours, from vibrant, pastels to whites and greens! 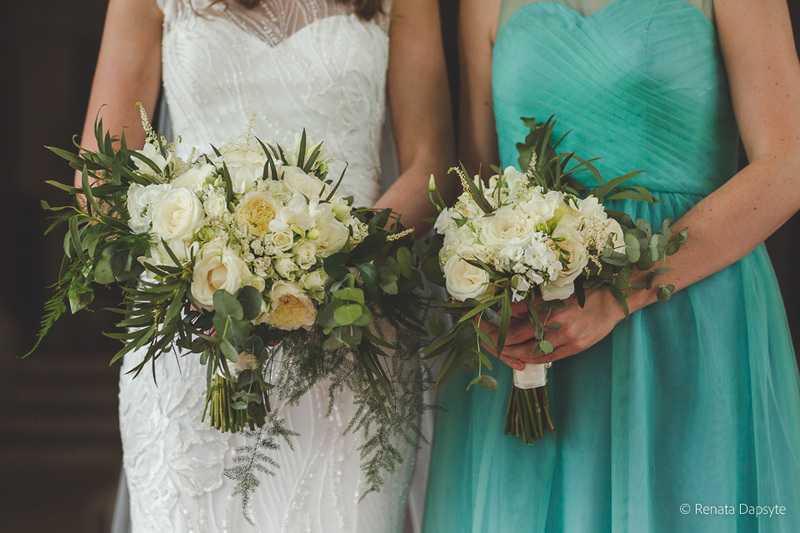 Styles ranged from country, posies, elegant rose balls, boohoo and modern trailing and back to nature with lots of greenery ! 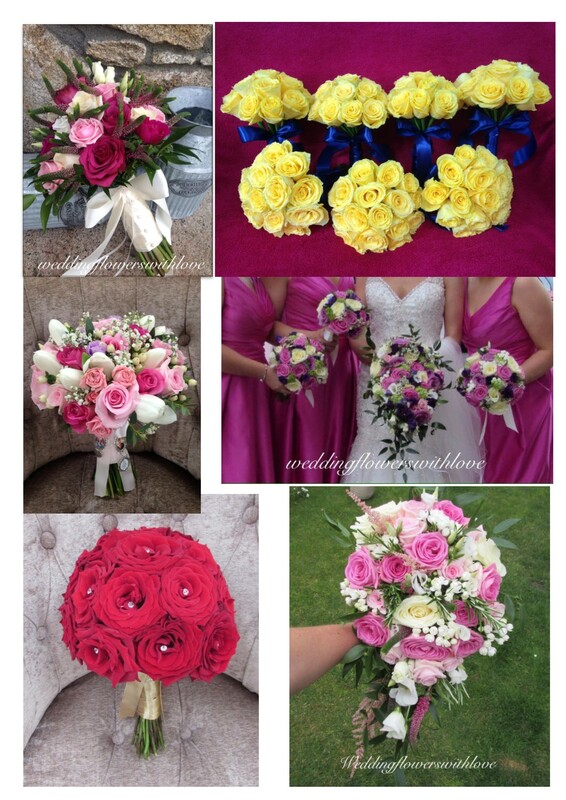 I found while some brides simply wanted the look, other brides really fell in love with certain blooms such as Peonie and David Austin roses which they wanted to include in their bouquets !